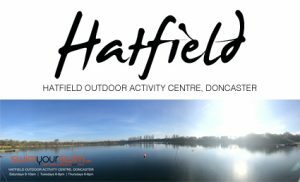 In addition to the course sessions we will also be running 6 fun challenges for everyone to take part in, these are not races just personal goals that you can achieve and surpass as you swim through the winter. 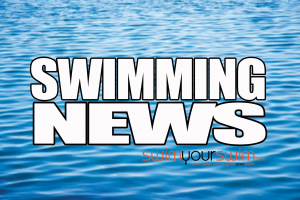 Swim 1 – 6th of October. 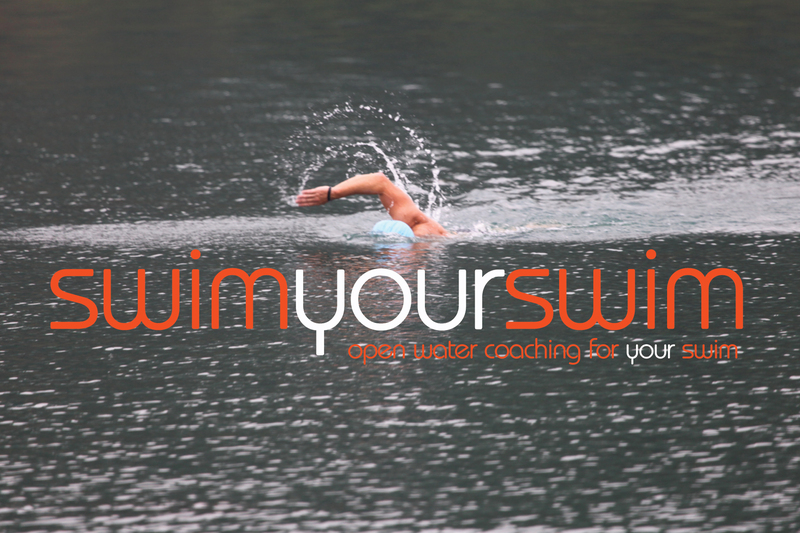 In addition to these challenges you can also attempt the NICE mile, thats one mile in open water below 10º, no wetsuit. We look forward to seeing you in the water.